Vuori is built to move and sweat in yet designed with a west coast aesthetic that transitions effortlessly into everyday life. Breaking down the boundaries of traditional activewear, Vuori a new perspective on performance apparel. 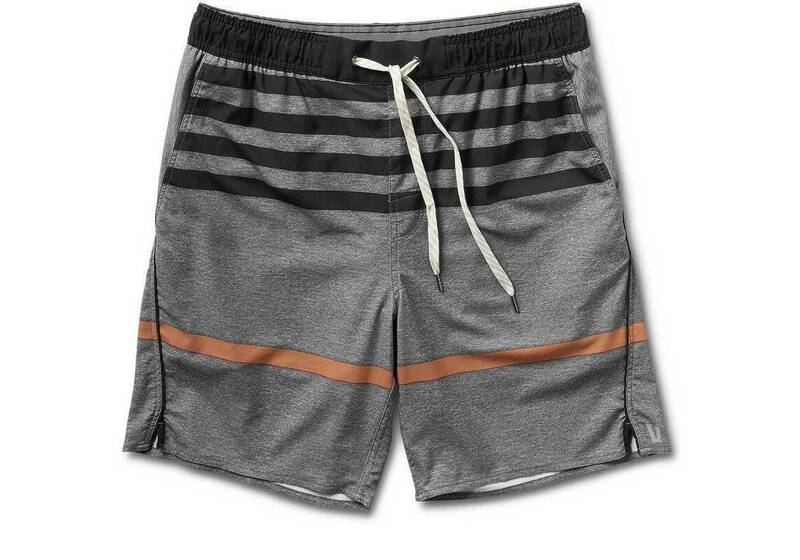 The Vuori Trail Short is their lightest weight all purpose athletic short, elastic waist, supportive Coolmax anti-odor liner, athletic fit, front pockets, back zip pocket, iphone holder in liner, train, yoga, run, lounge.